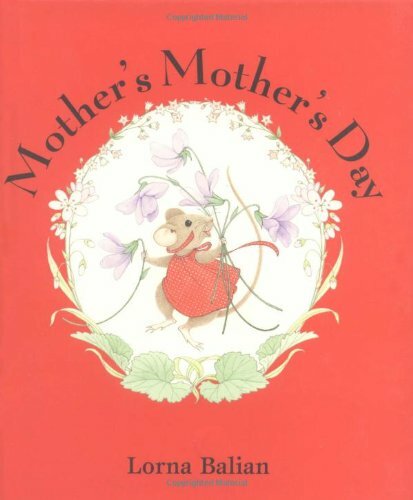 It's Mother's Day -- a time for visits and gifts-- and a charming family of mice are planning to see their mothers. Hazel and her mother, grandmother, great-grandmother and great-great-grandmother all go to see each other on this special day. But where is great-great-great grandmother? 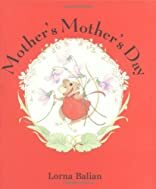 Publisher Star Bright Books, Inc.
happy mothers day images and pictures..this book has made me feel the importance of mothers day quotes sayings... i wish all the people to have a great happy mothers day for year 2019.. this is one of the best book on mother... i am really exited to read this book everyday..